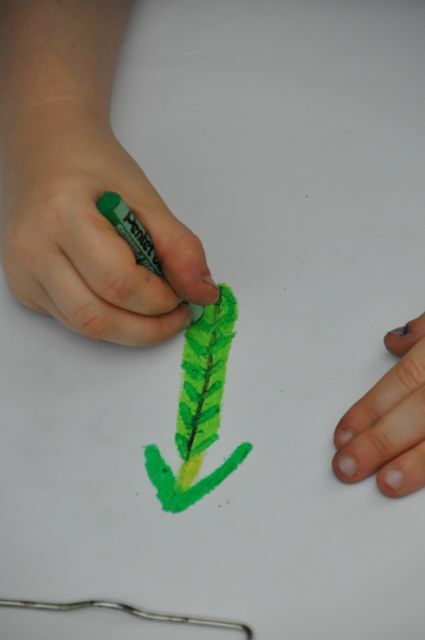 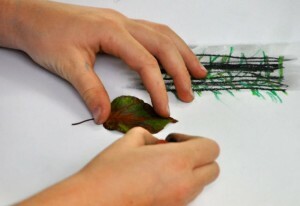 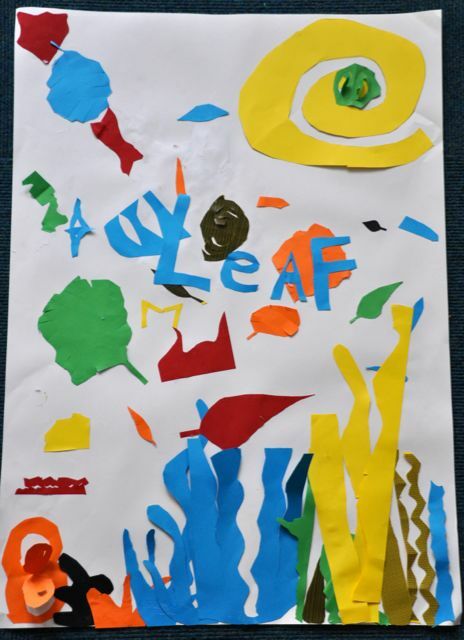 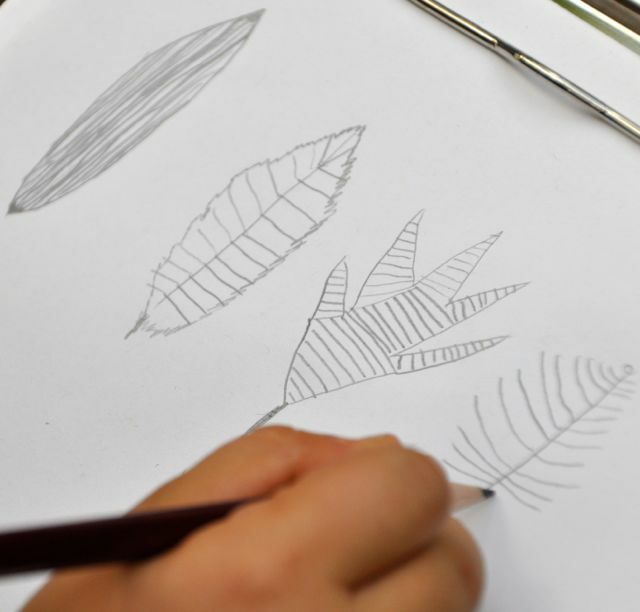 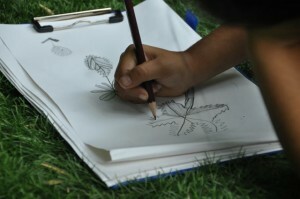 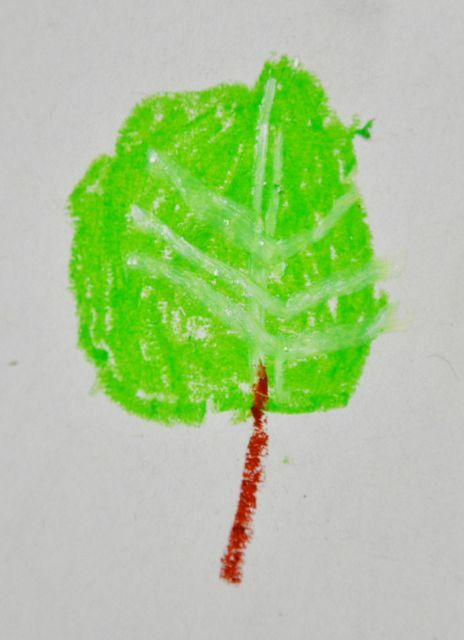 Drawing Leaves – pencil, pastel and scissors. 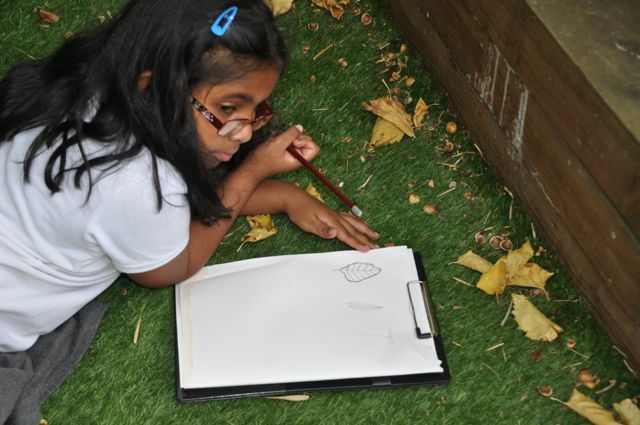 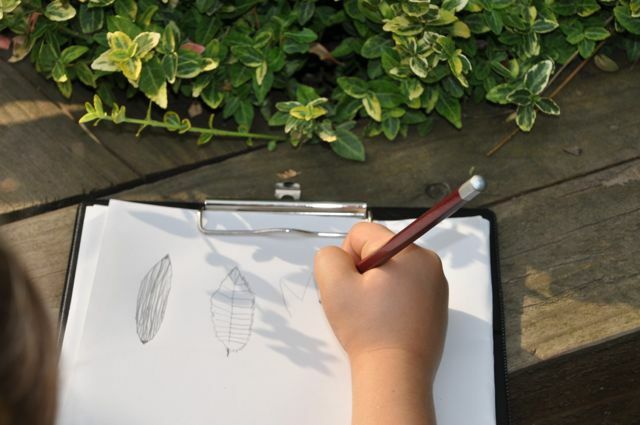 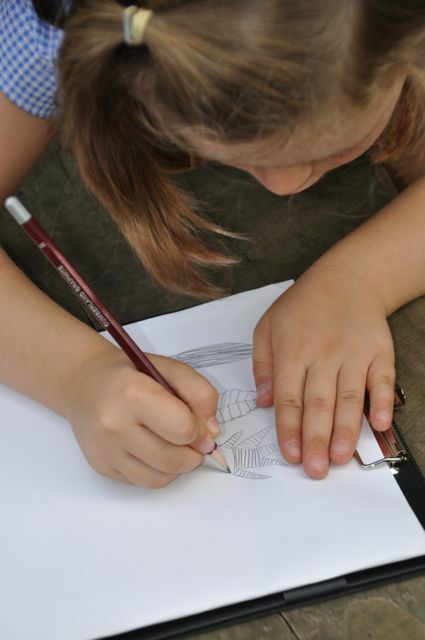 For the first session at Merton Park’s after school art club we decided to make the most of the late September sun and do some drawing outside. We decided to look at leaves and varying shaped they make. 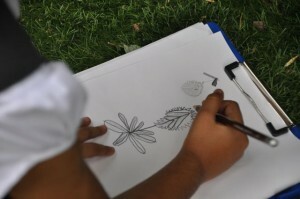 We tried short sketches and longer more detailed ones. We then tried using oil and chalk pastel – experimenting with different techniques. 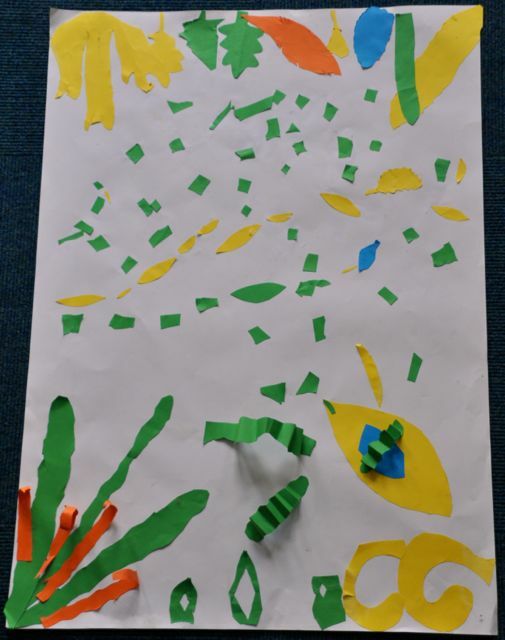 We tried something new and experimented drawing with scissors – cutting shapes straight into allured paper without using a pencil first. We had to think hard about the shapes of the leaves. 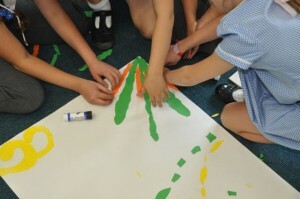 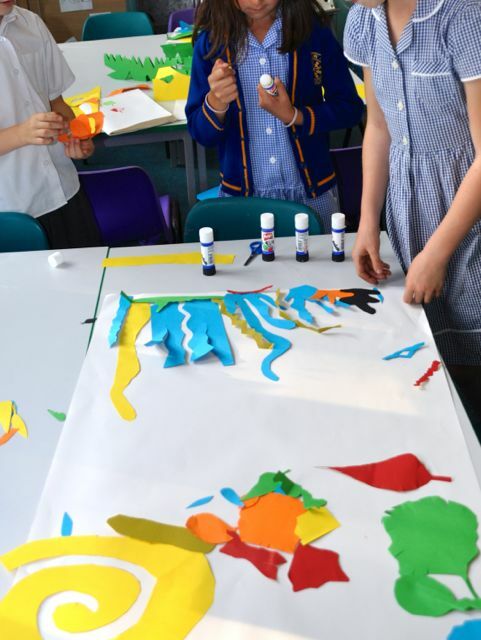 We worked in two groups to stick our shapes onto a large sheet of paper to make a joint piece of work. 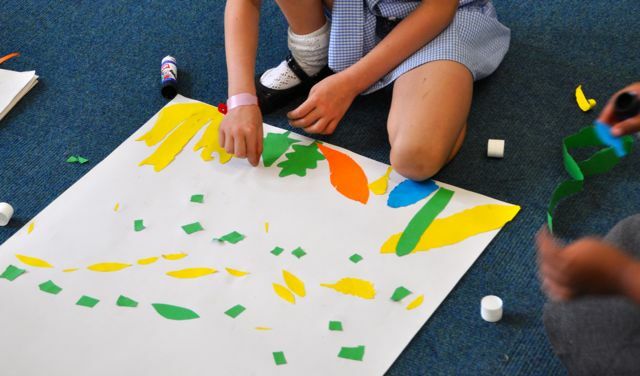 We had to negotiate what the final piece would look like, incorporating everyone’s ideas. 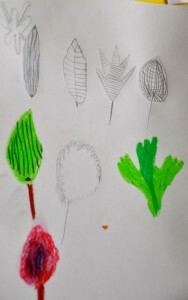 Can you see the original leaf shapes from our fist drawings? 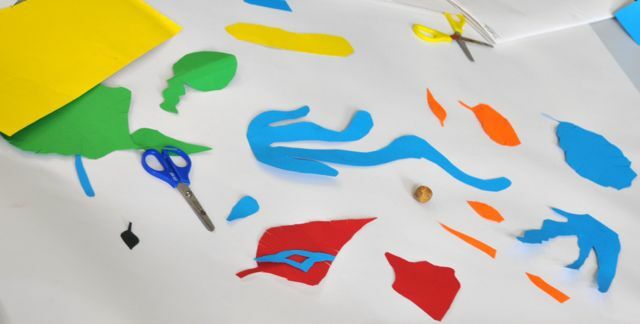 Here are our final pieces – remind you of anyone? But we didn’t copy, we got there on our own. 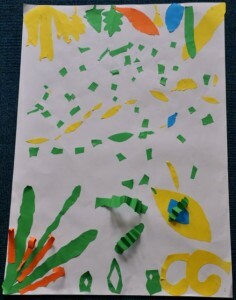 We looked at Matisse’s work only at the end of the session. 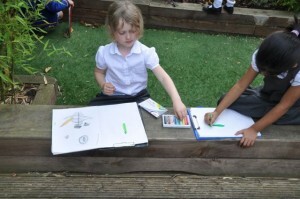 We will build on our ideas next time!